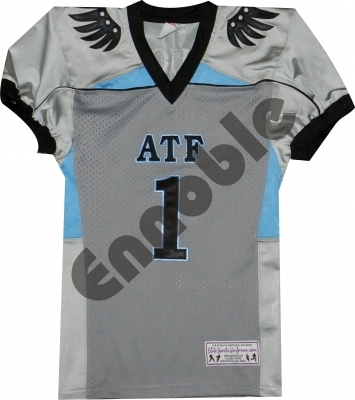 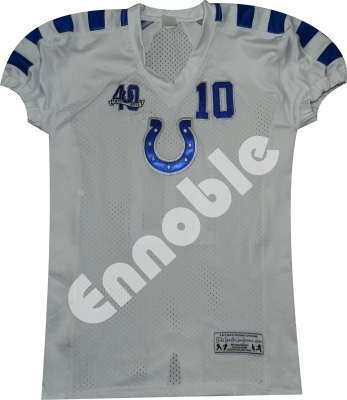 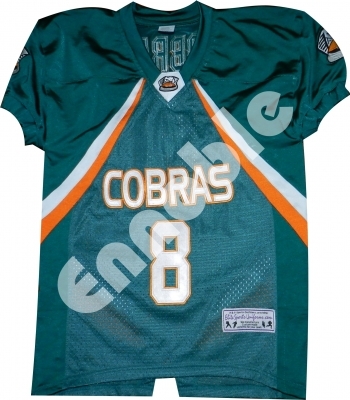 American Football Jerseys & Pants | Ennoble International Pvt. 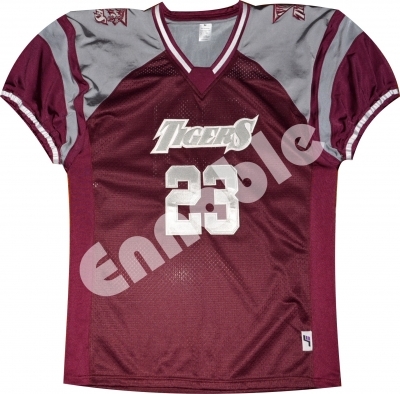 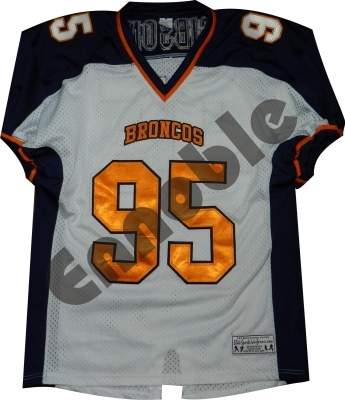 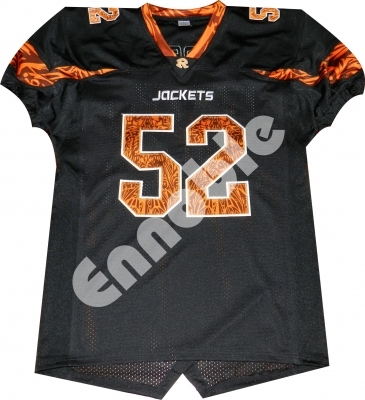 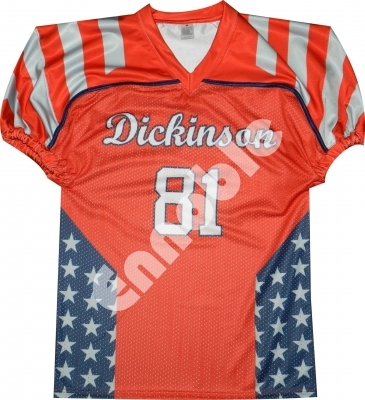 Ltd.
We have developed Innovative Style & Fabric Combination, Tackle Twill & Fully Sublimation Printed Jerseys & Pants. 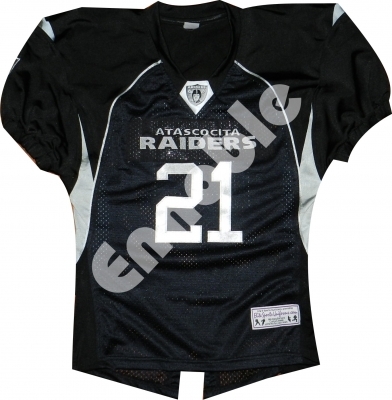 We produce Football Jerseys / Football Pants in 5 different quality Fabrics and Combination with more than 22 different colours in each quality of fabric. 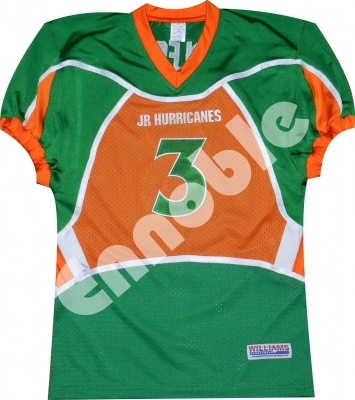 Custom made fabrics & colours available on bulk quantity orders.